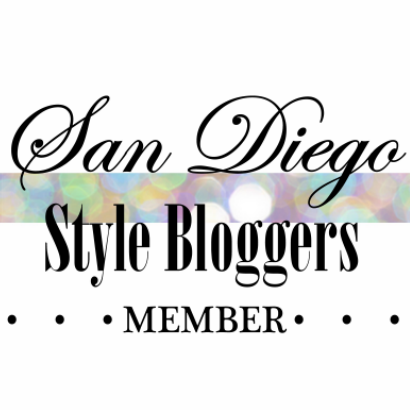 Hello SDStyleBloggers! 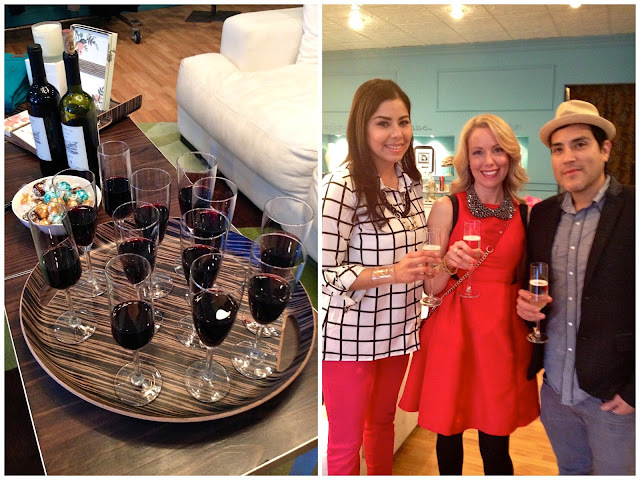 As previously promoted, Lisa's SD Blogger Meet Up was on Friday night at Vocabulary Boutique in Little Italy. 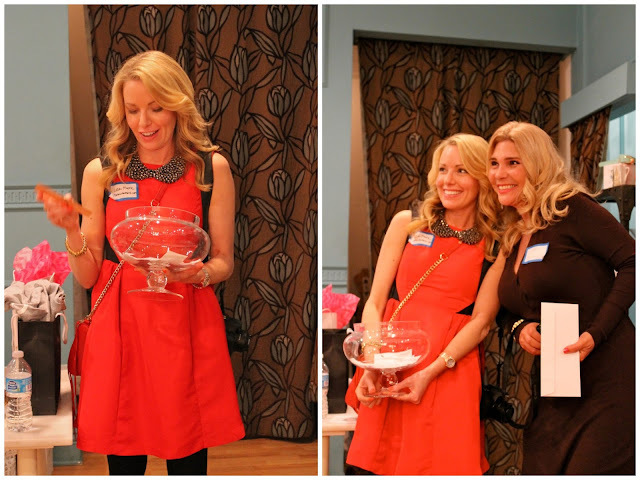 Lisa did such a great job putting it together with cute goodie bags, drinks, raffles and her wonderful hairstylist Franco on-hand for hair consultations. A BIG THANK YOU to all the girls who came out, most of you I have met and it was so nice to see you again. Some of you I met for the first time and that was awesome too, but the best part was having everyone meet, mix and mingle! Enjoy some pictures of the night and if you blogged about the meet up don't forget to link it up at the bottom of this post! It was so nice to meet everyone! I had a lot of fun and cannot wait for the next event! awww, I'm sad that I missed it. :( Can't wait for the next one! You all look great! So much fun! Can't wait for the next one!! !